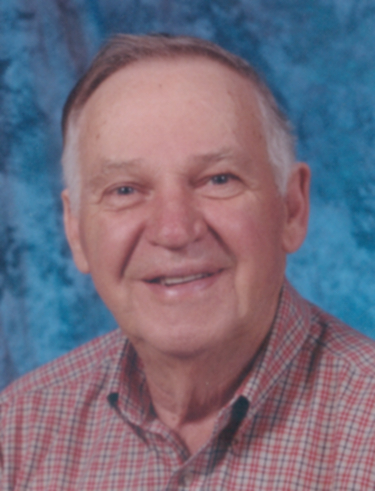 Milburn "Mib" Denniston, age 86 of Wellington, KY, passed away Monday, May 7, 2018 at St. Claire Medical Center, Morehead, KY after an extended illness. He was born September 20, 1931 in Pomeroyton, KY. He was preceded in death by his parents, Russell and Ada Hurt Denniston, wife, Willa "Billie" Downing Denniston, grandson, Sam Adams, two sisters, Evadna Hughes and Lillian Cox, two brothers, Pete and Witt Denniston. He was a Christian belonging to Pine Grove Community Church, Ezel, KY., member of the Maytown Masonic Lodge F&AM and a farmer. Surviving is two daughters, Valda "Jill" Adams, Jean Lane (Ronnie) all of Wellington,KY. One son, Mike Denniston (Shelia) of Wellington,KY. Three grandchildren, John Back, Amanda Caskey and Stacy Maze. Three great-grandchildren, Haley Back, Alexis Caskey and Allison Caskey. at Korea Church Of God, Wellington,KY, Menifee Home For Funerals,Frenchburg,KY, with Randy Halsey, Funeral Director. Honorary pallbearers, Jimmy Denniston, Robert Denniston, Cletis Hughes and Shannon Hughes. Active pallbearers, John Denniston, Austin Denniston, Tony Back, William Maze, Justin Lane and Curt Ledford.